Medical expenses can often be astronomical, especially if the bills have arisen unexpectedly. What are you to do? When you are unwell, you can’t avoid the issue, whether it’s a cough, a broken tooth, a dislocated lim. Someone has to pay the doctor, the dentist, the surgeon. We all strive to be financially free, but unfortunately, it takes most Australians a long working career to get there. Buying a house and investing in real estate is perhaps the goal of most of Australia’s working class. So we save all our 5c pieces and we don’t spend unnecessarily. That house deposit is just around the corner. On the other hand, there are Australians who are working just to stay afloat. That is, of course, until the unexpected occurs. In either scenario, a shock medical incident is likely to disrupt your financial balance. If this sounds awfully familiar, you should consider applying for a fast loan. 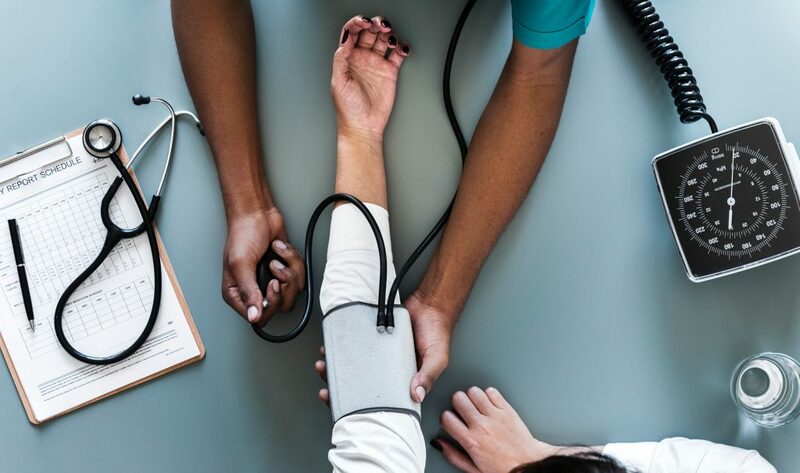 This blog post will explore some of the most common reasons to apply for a fast loan to cover medical costs, as well as detail some of the ins and outs of what a fast loan is, and how it may be right for you. Continue reading to learn more. Alternatively, you can head to our website to learn more about fast loans. How often do you get sick or feel unwell? We all do our best to eat healthy, exercise, and achieve a good work and lifestyle balance, but every now and then, there is simply no avoiding it. Germs can spread like wildfire. Next thing you know, you have a cold, flu, cough or worse! Being sick can affect our lives at home and at work. Did you know that almost half of Australians taking sick leave are actually just chucking a sickie. Beside the point, if it is more than just a stay-at-home-and-rest situation, your bank balance could be affected too. Although none of us intend to get sick, it can and will happen. Visiting the dentist for a regular check-up is one of those catch-22s. You have to weigh the expense of a smaller, but seemingly large check-up fee against the possibility of requiring lots more dental work down the line due to your lack of teeth maintenance. “Oh, but that won’t happen to me.” Won’t it? The few hundred dollars every six months or a year is far less than a few unexpected thousand, required on the spot to perform advanced dental procedures. Some of our Quickle customers have applied for fast loans for this very reason. Whether it is emergency denture work, braces, gum surgery, root canals, bridges, implants, or even oral cancer examinations, be sure to visit your local dentist regularly to avoid the health and financial inconvenience. Okay, this blog post is getting a little morbid! But we are nearly there. So sit tight. Surgical bills are another major reason to apply for a fast loan through Quickle. Why? Surgery is a little different to visiting your local GP. Not only are you probably a little sicker than you thought, but there is also a range of associated costs for going under the knife. You will have to pay for the initial diagnostic services, the surgical room, the supplies, the professional services, the medications and the hospital room where you may have to spend a couple days recuperating. You might even pay a higher rate for a more specialised surgeon, or depending on the type of surgery required. Enough of the hypotheticals. Touch wood it won’t happen to any of us. What is important is the fact that financial assistance is available to those that need it. Apply for a Quickle fast loan when you need it most. There is also a growing popularity in elective surgery with 748,000 Australians signing up to have surgical work done in the years of 2016/17. Quickle has always advocated assessing what can be classed as a need, and what can be referred to as a want. You can read more about fast loans in our previous blog post: Cash Loans – What, Why, Who & How?